Thanksgiving is such a cherished holiday here and we are thankful for many things but our kids are near the top of the list. They are caring, helpful, and lately have been asking some really good, tough questions. 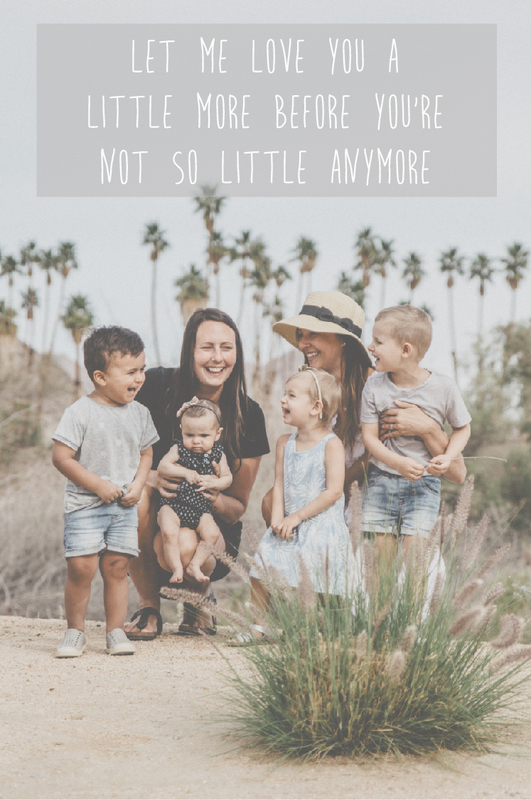 Each new stage has been better than the last in parenting them and we are incredibly grateful for each of them and their uniqueness. Even this picture below, really does capture Cairo and Kinsley’s friendship. They love each other and both care for one another as cousins and for the most part, get along while playing together. Jake has been the best older cousin for Ezri. He will just sit beside her, play with her and constantly bring her new toys. She just smiles up at him beaming. Being thankful for these children is something we are reminded of every day. 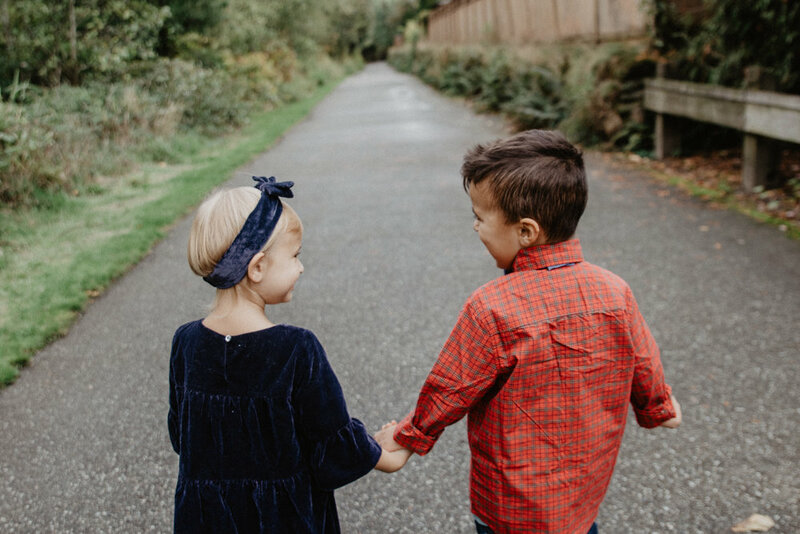 There are hard moments or hard days when we feel tired or exhausted, but we are constantly challenged to truly give thanks for our children every day with grateful hearts. We are so thankful they are healthy, thankful they are curious and thankful that they love being with one another. Our kids are all decked out in Gymboree’s Fall line that was just released and I can see a few Christmas outfits already forming. 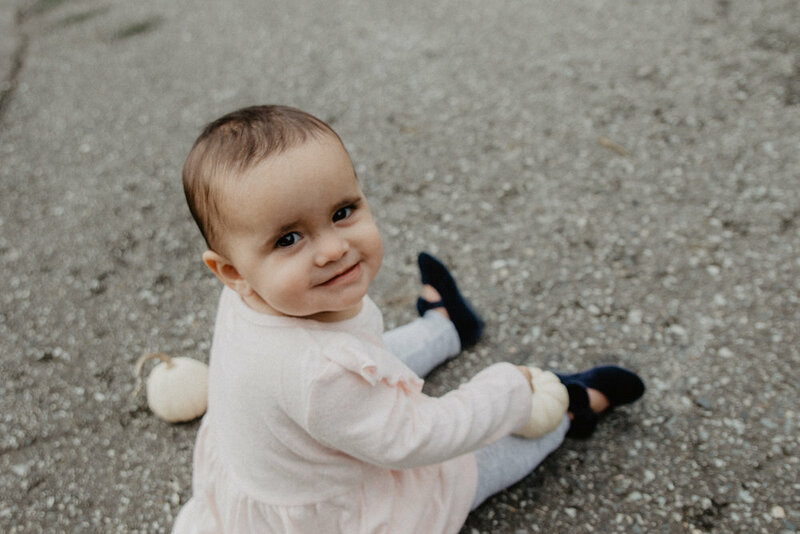 Kinsley’s velvet tiered dress with matching headband and shoes is just too much - I’m going to have to step up my dress game this year. And I think any little boy in a bowtie is just too much to handle, but Cairo, you wear it well! Ezri is 10 months now and today, Chelsea called her our little sunshine. She does bring a little sun wherever she goes and for that we are THANKFUL. 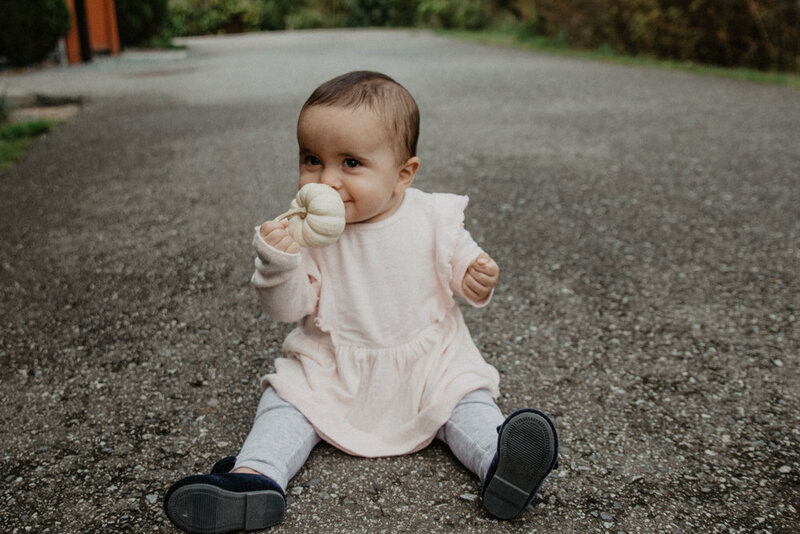 She is wearing this incredibly cozy ruffle feathersoft dress with light grey leggings and matching velvet bow flats with Kinsley. This will be her second Christmas but still will have bascially no clue what is going on but I’m sure will just be happy to be at the party. And then there’s Jake. 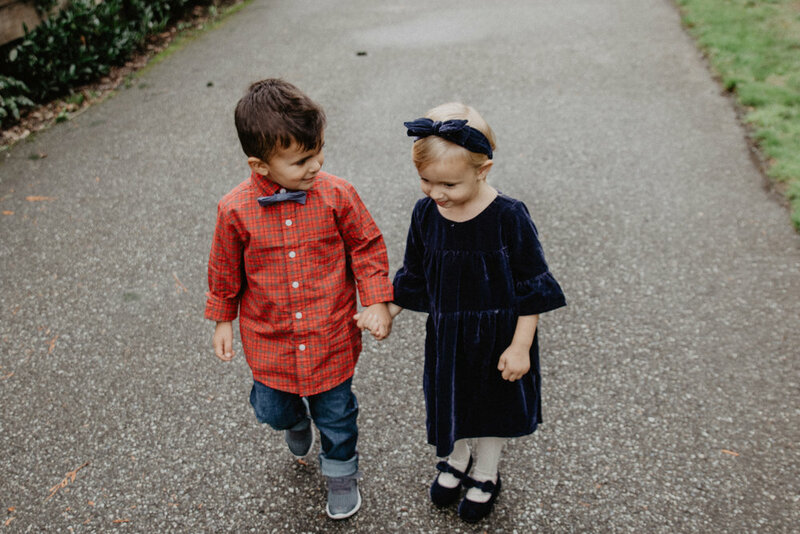 He woke up early in the morning and whispered to Chelsea “ Is it Thanksgiving today?” Jake loves every holiday and getting together with people to celebrate. His herringbone cardigan is the perfect sweater or jacket for fall. It will transition perfectly for winter and the button details are adorable. Jake loved the paper planes shirt underneath his sweater and the subtle airplanes keep the shirt clean and crisp while still adding a bit of childish playful design.